Are you looking for condos for sale in Quincy MA? If so, Quincy Pads is here to help you every step of the way! Quincy Pads is the premier source of condos for sale in Quincy MA. 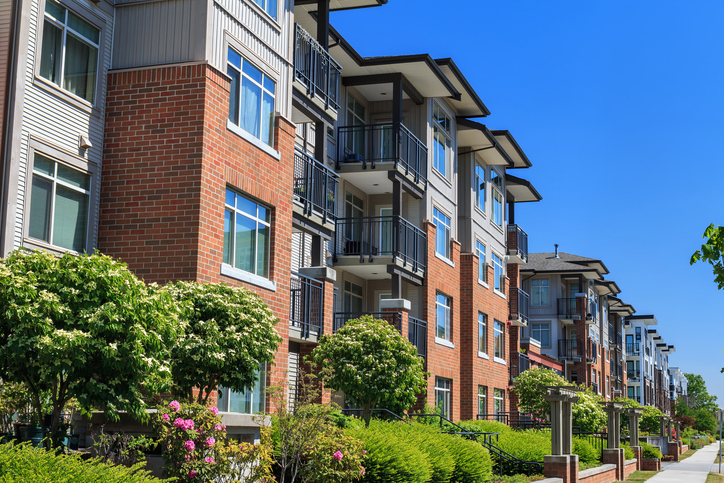 Purchasing a condo has many benefits. Perhaps you do not need a big house, but would still like a place to call your own. Or, maybe you want access to certain amenities that are not frequently available to renters. Condos are also often less expensive than houses, and with Quincy Pads you can search for listings based on your budget! The first step to purchasing a condo in Quincy MA is to identify your must-haves. This is where the Quincy Pads advanced search feature comes in handy. Only view condos that match your criteria. Looking to have laundry in your condo? Looking for unique amenities and services? Not a problem, just plug in those features into your search! That way, you can only see condos that match what you are looking for. Not only do you get to see details of Quincy MA condos, you can also find pictures, videos and virtual tours. This can help you get a better idea if you want to see a certain property. Local real estate agents found on Quincy Pads work tirelessly to often obtain specific listings for their clients in hard to get buildings. Sometimes it takes months or even years for a particular buyer looking for a particular condo in a Quincy property. Sometimes relying on an MLS drip email campaign is simply not enough to get that perfect listing you want. You can often work with a local Quincy real estate agent that is not afraid to make calls and put in offers for you on properties that have not come to market. Think of our portal as providing the best of both worlds; you can work with an individual agent that can do a lot of legwork for you but also can provide you access to gaining a daily report of Quincy MLS listings so that you are aware at all levels. In tight market conditions, more options are always better than less options! The real estate agents found on Quincy Pads understand that buying a condo is a big decision. You do not have to go through the process alone! These agents have a vast knowledge of the Greater Boston real estate market, and can help you find condos for sale in Quincy MA. Start browsing the Quincy Pads database of condos, or fill out the below form so that an agent can reach out and help you start your search!